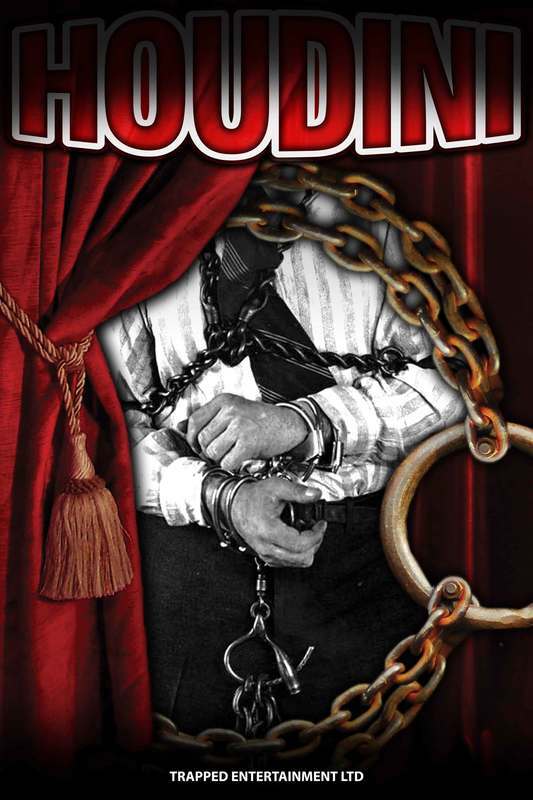 Your group attends a magical tribute show to the legendary Harry Houdini. Before the show one of the producers asks your group if you would like to participate in the show by being volunteers. With excitement you all agree! The producer takes you all behind the stage and into a strange dark room. Do you feel that? What is happening? The lights turn on and a timer display begins to count down! Why? Who knows, but it seems nobody wants to know what will happen if you don’t escape before the clock reaches ZERO. *This is a family friendly room. This room is also Wheelchair accessible.
" Swan Song" - NOW OPEN !!! Your poor old Aunt Alice has been growing increasingly paranoid over recent years. Since the passing of her husband and the payout of his sizeable life insurance policy, she has suspected the entire family has been trying to steal the inheritance. Now that she has been moved into a nursing home, she is appealing to you, her favourite relative, to enter her condo, retrieve some personal belongings, and arrange to have them sent to her. The inheritance is carefully hidden somewhere in Alice’s condo, and it’s protected by layers of tricks and traps. If you’re clever and quick, you may be able to find this wealth that has eluded many before you. This is a family friendly room.